Every now and then there’s a great band that sticks around for a couple of decades—a band whose music connects, grows and matures with you. 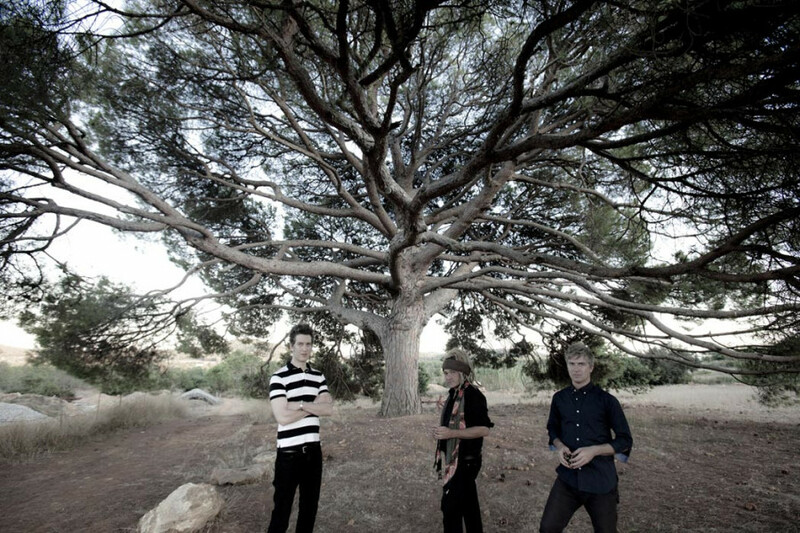 Nada Surf first reached indie favourite status when their cover of “If You Leave” by Orchestral Maneuvres in the Dark appeared on seminal teen drama The O.C. in 2004 and persuaded fans to check out their original tunes. Their seventh LP has a more positive vibe than their previous records, an outlook that lead singer and guitarist Matthew Caws has been trying to keep constant. Caws’ soothing, melancholic voice stays captivating even when it’s not the soundtrack to tribulations of California’s elite youngsters. While some may have thought they were headed towards one-hit-wonder status with the popularity of their 1996 single “Popular,” the New York City trio continued to play music that shares their wisdom and life lessons with a legion of fans. Throughout the years, Nada Surf’s sound may have grown and shifted, but they haven’t alienated fans, and despite problems with former label Elektra resulting in a not-so-amicable split and legal battle over their sophomore album, the band is still going strong. Caws said they couldn’t imagine doing anything else. For the first time in years, Nada Surf recorded the album back in their hometown of New York. They wanted to pin down the songs before they lost them. Caws said the album was inspired by thoughts of nature, how humans have been losing touch with the natural world and how our daily lives are constantly changing. With help from Caws’ father, the band was able to find a title that suited their philosophical theme of detachment between humans and nature.